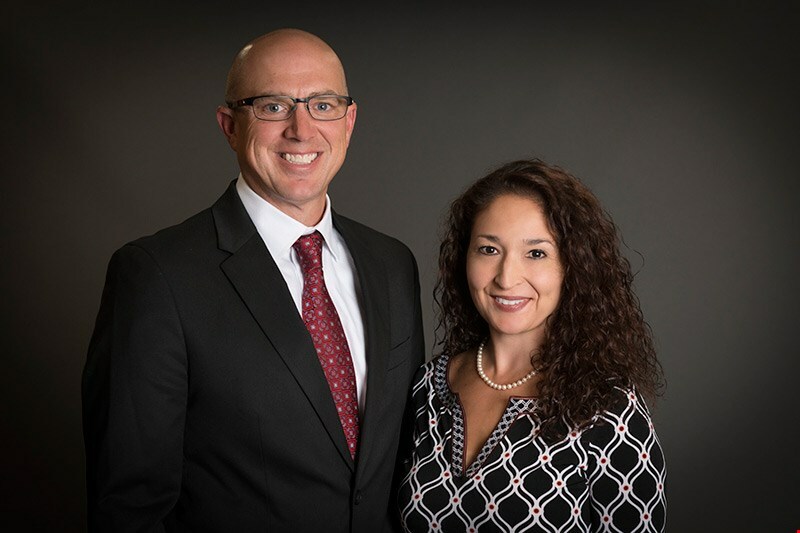 After many successful years in the financial service industry, Financial Consultant Rodney Schurg, and his wife Rebecca, Branch Operations Manager, made the exciting decision to start their own business, Schurg Financial Services, LLC. Having recently opened their doors on August 8th, the couple are officially settled in their new location at 153 S. 5th Street in Lander and business is growing! Rodney Schurg has always been a part of the financial world. Rodney sees finance as a way to make a positive impact in people's lives. If you're looking for a Financial Consultant who cares about you and your family's financial health, stop by 153 S. 5th Street in Lander or call 307-332-8000! Take that first step and come see us, to discuss your financial goals. Contact us at (307) 332-8000 or Click Here.